Sharing successes, gaining strategies, supporting fellow entrepreneurs, exchanging referrals, building your business! Since 1984 - BBN has been committed to supporting and strengthening local enterprise in North County through weekly breakfasts and quarterly events. 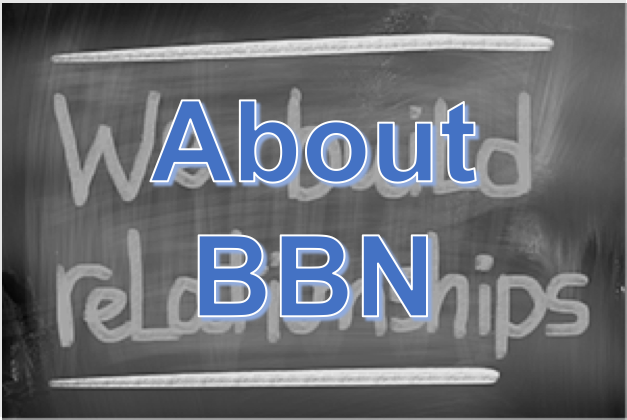 Through BBN, you have a friendly forum for cultivating your influence, deepening your knowledge, and expanding your relationships. at the Broken Yolk Cafe in San Marcos. 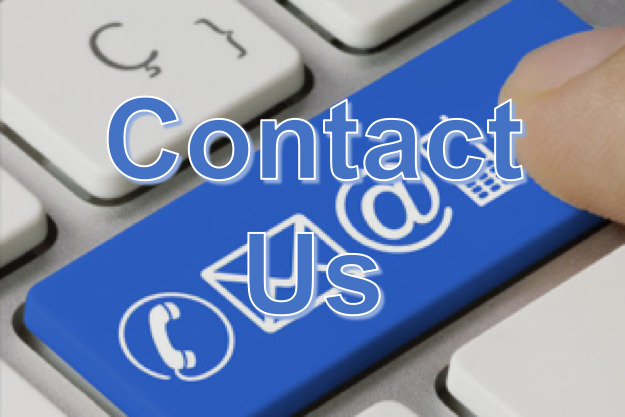 John Odland Fitness & Coaching - I have been in the involved in the health and wellness industry since 1991 having had the blessing of different opportunities working in physical therapy, sport coaching, education, strength & conditioning coaching, personal training, and professional coaching (life and health coaching). I utilize these experiences to coach you to achieving your goals successfully through ownership and accountability for you and myself as I meet you where you are now and where you want to go through a belief of what you can be instead of what is. You'll receive fun, challenging programs that progress you towards your desired results. I look forward to guiding you and being beside you on your journey to being the best genuinely authentic you, you desire to be.